If hats are your thing, then this Sewn Paper Pork Pie needs to be added to your collection right away. 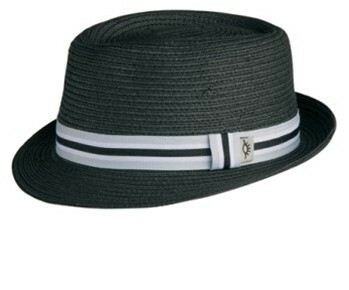 With a fine sewn paper braid and snap up brim, this hat packs a ton of style! 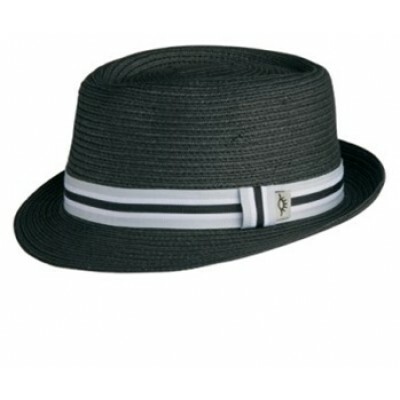 Conner hats provides you with an incredibly comfortable and stylish hat for many occasions. Features a snap up brim for personalized style.